"United are playing so well now and Pogba, Martial and Rashford are so good that it proves that Mourinho should never have been appointed in the first place." 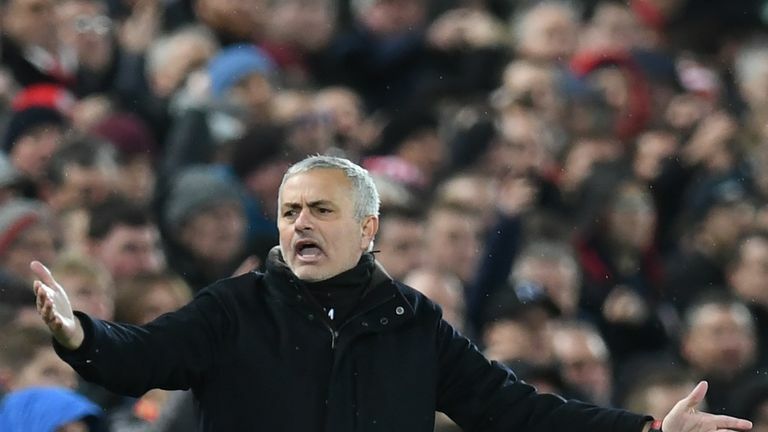 Jose Mourinho should never have been appointed as Manchester United manager, says Jack Pitt-Brooke, although fellow Sunday Supplement panellist Neil Custis did not agree. "The successes of Solskjaer over the last few weeks are a repudiation not just of Jose this season, which was obviously a Mourinho season as Antonio Conte would have called it, but of the first two seasons as well," he told Sunday Supplement. "United are playing so well now and Pogba, Martial and Rashford are so good that it proves that Mourinho should never have been appointed in the first place. "When you build a squad with some of the most talented players in Europe, to appoint someone who doesn't really have an interest in getting the best out of them is a bit of a betrayal to those players and they would always have been better served by getting a better manager in 2016 who wanted to get the best out of them. "He wasted the potential of those players so much that simply winning the Europa League or the League Cup doesn't make up for it. The cons massively outweigh the pros of Jose's two-and-a-half years at United. 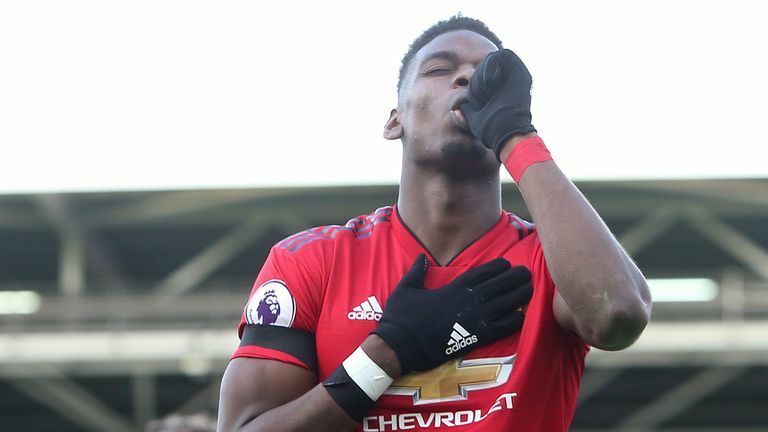 "It's difficult to think that had appointed someone who was better suited to get more out of Pogba, Martial and Rashford back in 2016, they would be in a much better place." The Telegraph's chief football correspondent, Jason Burt, also agreed, adding: "I think Mourinho was a poor appointment in the first place. It was the wrong guy and the wrong time for him to go to that club. "I think there were some terrible mistakes made in the appointment, I think Man Utd lost their way in terms of who they are and their identity and are only now trying to rediscover that. "They wasted time. I know they won trophies under Mourinho, but they went backwards under him, I feel, and the money they spent didn't correlate to what they achieved. They finished sixth that year they won the Europa League and I think they are now rediscovering who they need to be and getting back to that." "I think he was brought in to make Man Utd relevant again in terms of winning trophies and getting high up the table. He did it his way and he achieved it," The Sun's football writer said. "Yes, it's not as exciting as this [under Solskjaer], I agree with that but he still achieved good things in those two seasons and it made Man Utd relevant again. "Pogba wasn't that bad under Mourinho in that first season during that Europa League run and winning that final. I think a lot of people have based Mourinho's tenure on his final few months from the summer to Solskjaer being appointed, which is slightly unfair. "To finish second in that league behind Manchester City, ahead of Liverpool and Tottenham, I think still deserves credit."